"A new way for single people to connect meaningfully and with heart." This event was created by our own frustrations of finding a partner in London in conventional settings. We are both happily in relationship now, but we wanted to create events for our single friends and for other singles to meet lovely likeminded people. - Are you looking for love, connection, intimacy and relationship? - Are you finding it a challenge to meet the right person? - Have you tried Internet Dating, and other singles events and felt it a bit shallow? - Are you looking for a deeper connection, but not quite sure how to find it? We all know it can be a real challenge to make heartfelt & authentic connections in London. Our fast and busy pace of life in this big city that we love, can take it’s toll. And the pubs, clubs and dating scene can feel like a real marketplace. So where and how do we find and meet each other in a fresh new way? Deep Dating - Conscious Connections is the solution. Please arrive on time so that so that you can join in the warm-ups and icebreakers. These will help you arrive and feel more comfortable in the space. 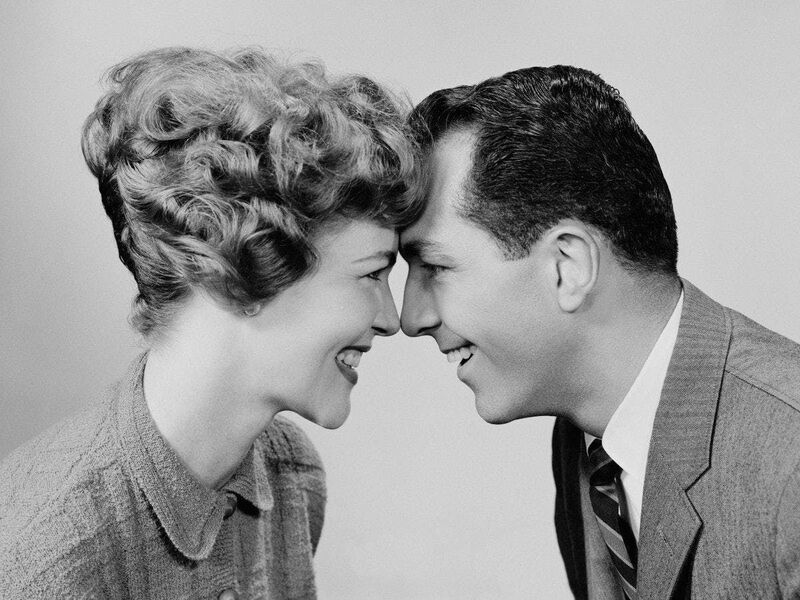 Deep Dating - Conscious Connections, does away with banal conversation, replacing it with exercises that invite a deeper connection, including eye contact and communication exercises. Our way of meeting each other is respectful, sensitive to how we all feel when attending an event as a singleton. After some light icebreaker exercises and warm-ups, we will invite you into your first meeting. These are gentle respectful and playful meetings that will begin and end with a "Namaste". and anyone who has dabbled in yoga won't find the "Namaste" greetings too weird. Deep Dating - Conscious Connections is the perfect playground for opening up towards love and profound, intimate relationships. No matter whether you will meet the love of your life at this event or not - the evening will leave you more open, free, heart-connected and ready for love. After completing his Ma in Community Music, Seth trained as a Humanistic Psychology Practitioner and then as a Certified Bodyworker. He is an avid DJ with a love for Afro-Beat, Cuban and Brazilian music, and a 23-year love affair with Ecstatic Dance practices. He is currently training in London to be a Body Psychotherapist. Seth’ s unusual work history includes World Music teacher in east London Schools, Bicycle Courier and Tree planting in the Wilds of Canada! He is the founder of URUBU School of Transformational Arts. Originally from Canada, he now lives in London where he runs regular events. Over the past few years, Dee has developed a keen interest in exploring what 'conscious relationship' means. She has dived into numerous Humanistic Embodiment practices to answer the question "how does one grow and deepen self-love and self-empowerment?" "How do we expand the capacity to give and receive love to ourselves and others?" She wants to create a space for others to meet each other with awareness and kindness and to invite self-discovery and celebration of all the parts of ourselves. Dee is passionate about music and body psychotherapy, is a co-founder of 'London Aerial Relaxation Pods', loves ecstatic dance, bioenergetics, gardening and walks in nature.